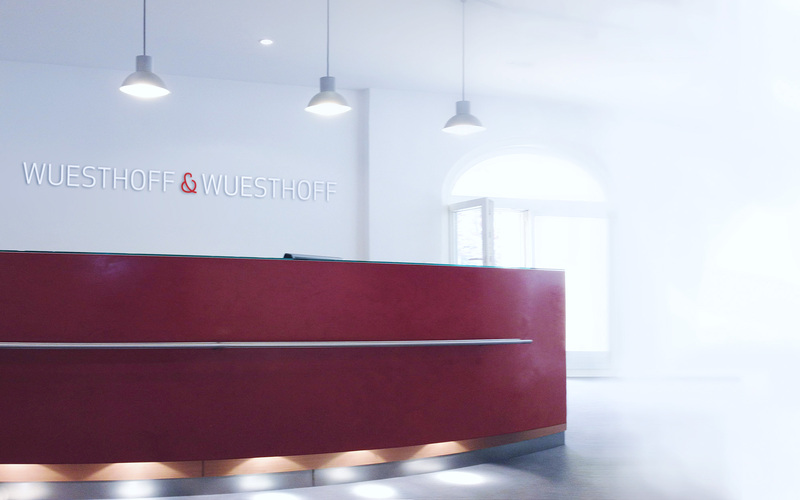 The protection of plant varieties is a signature competence of WUESTHOFF & WUESTHOFF since the inception of the law firm. Franz Wuesthoff was significantly involved in the development of plant variety protection law at the German and international level. Today, the plant variety protection department of WUESTHOFF & WUESTHOFF is headed by Dr. Hendrik Wichmann, who serves as the main contact and will be happy to address any questions regarding plant variety protection. It is very important to us to proactively advise you so that the examination proceedings of your plant variety before the German and European plant variety office (CPVO) will be managed in the most effective manner, and ultimately lead to a successful conclusion. In order to optimize the preparation and planning, we will be happy to send you our checklist for applicants upon request based on many years of experience. In order to obtain worldwide protection for your innovations in the field of plant breeding, we develop together with you an application strategy tailored to your needs. We also protect your interests against the plant variety protection activities of your competitors by monitoring their plant variety applications, by submitting objections to either the grant thereof or to the use of a particular plant variety denomination, or by initiating post-grant cancellation/nullity proceedings. We represent you in proceedings before the Board of Appeal of the CPVO, the EU courts as well as in any infringement proceedings before the German courts. Our renewal fees department has decades of experience in securing that the fees for your plant variety right or your entire portfolio are paid in a timely manner. We also advise you on questions regarding plant variety protection in Europe after Brexit.